40% Off Teutonia Strollers Starts Now at Totsy! 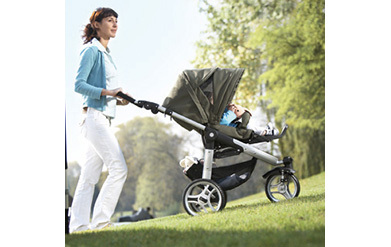 Totsy is offering 40% off Teutonia strollers starting now! I know a few of you missed out on the last sale at Billion Dollar Babes and now you have another opportunity to score one of these amazing luxury strollers at a fraction of the cost! I may even have bite on this one…as if I needed another stroller! While your there you may want to check out the Rock & Republic sale, where you can grab a pair of these designer maternity jeans at 40% off! Skip Hop is also live right now! Build-a-Bear Workshop: $20 Gift Certificate for just $10!